Episode 49: Hard Nips — Look at my records! In Episode 49, Tom chats with Japanese punk rockers, Hard Nips! Settling in Brooklyn by way of Japan, this foursome delivers a unique and eclectic sound that melds elements of post-punk, new wave, and straight up rock and roll! 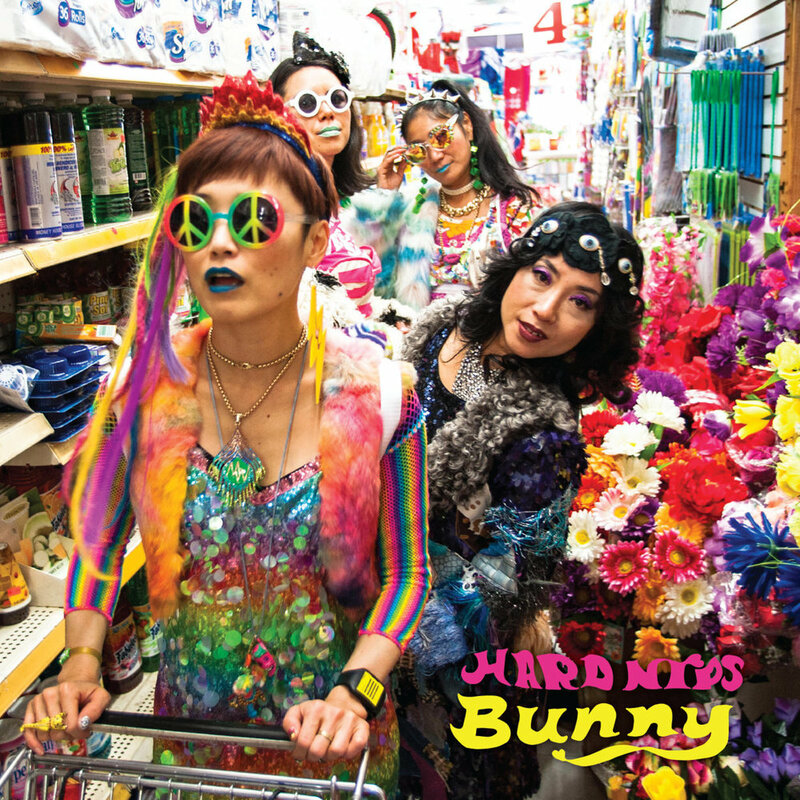 Listen in to hear all about the group's origins in Japan, their brand new EP "Bunny", and their insane live show! Plus, a special curated playlist featuring five wonderful Japanese bands: Green Milk From Planet Orange, Acid Mother's Gong, Pika (featuring Hard Nips very own Gooch on backing vocals, and The Yours! Hard Nips are playing the Look At My Records! 50th Episode Bash this Friday May 18th at The Footlight in Ridgewood, Queens!